Nortel Networks has been an established name in network development and expansion for decades, with its RD-11 providing significant modular support for GSM radio networks. If you’re looking to enhance current offerings or bring your carrier-grade services to new customers and locations, a refurbished RD-11 GSM radio can be the right solution for your needs. 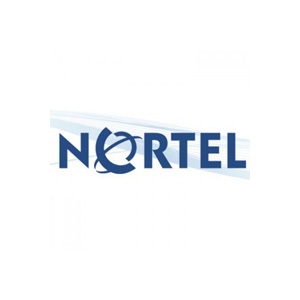 Worldwide Supply offers a complete line of new and used Nortel RD-11 stations, power supplies and more — all at OEM-quality, even if Nortel itself no longer provides support. We allow you to set your network exactly how you need it most to grow. A standard lifetime warranty on all parts and equipment, beating even OEM promises. Full review and support for products, getting everything we sell to original OEM standards. International spare management and repair service backing. Certified engineers are working 24/7 for repairs and remote technical support. A complete testing facility for real-world reviews with TL9000 certification. Best of all, you get peace of mind. Worldwide Supply will work to make sure you’ve got the right equipment you need to expand your GSM radio network, such as the refurbished Nortel RD-11 base units as well as any replacement power supplies or other spare parts to keep your network secure even in the most remote applications.